Alia. 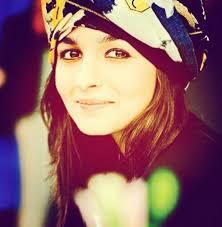 Alia's look in highway!! Just gorgeous. Wallpaper and background images in the आलिया भट्ट club tagged: photo happy birthday alia!! !❤❤😚.